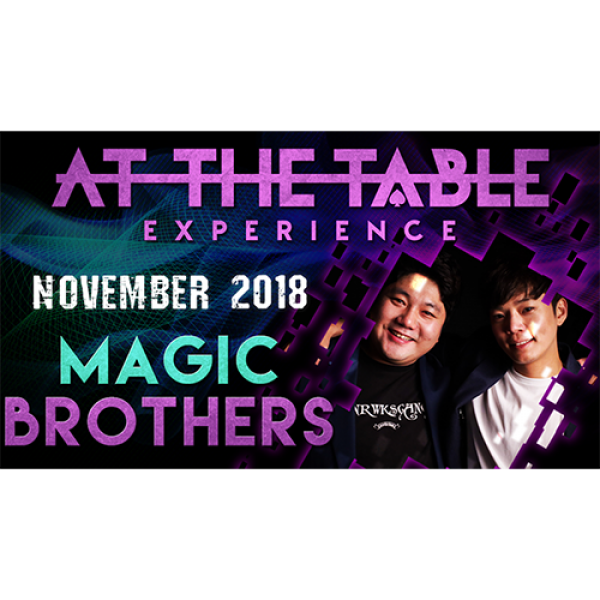 Friends for over 20 years, this pair thinks and breathes magic creativity-they are none other than the Magic Brothers. 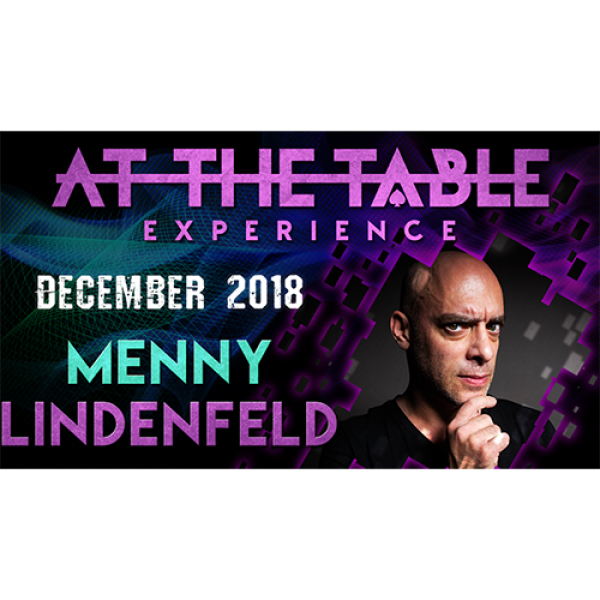 If two heads are better than one, then this dynamic duo is guaranteed to deliver ..
Menny Lindenfeld is back for his 2nd At The Table lecture. This encore performance features all new material and all new effects that will be sure to get your mind bending. 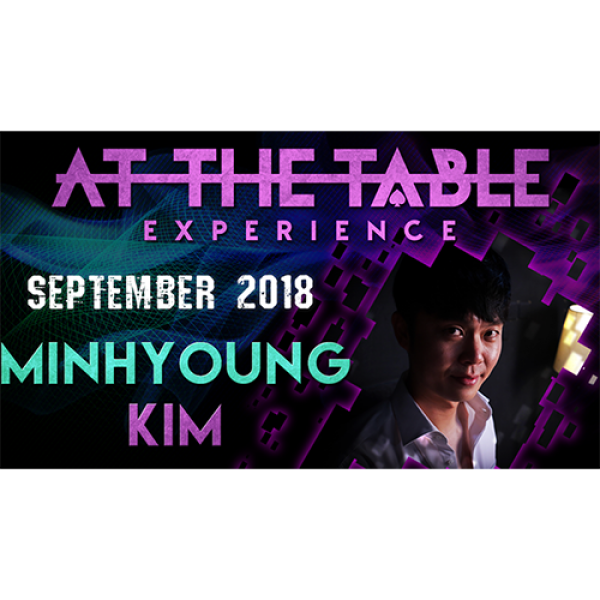 An award winning, internati..
Minhyoung Kim seems like he is just absolutely out of his mind. Don't let that fool you! 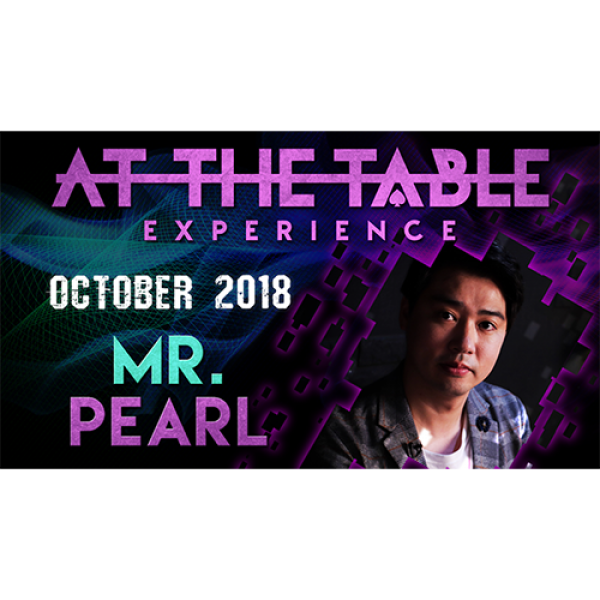 He's had years of experience mastering his craft by competing, doing guest performances at prestigious conventi..
Meet the man behind the brilliant "Pearl's Coin," "Lumber," and "Pincredible." It's none other than Mr. Pearl! 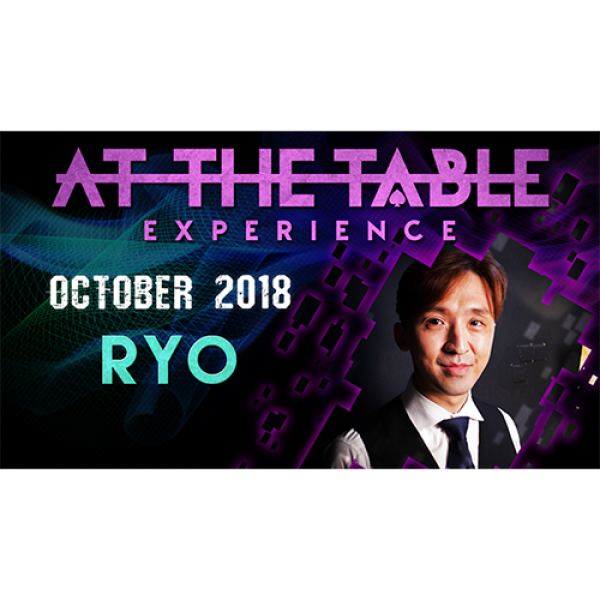 With over 10 years of experience as a bar magician, and now working as Korea's only magic..
Ryo is a mentalist from Busan, South Korea, a city that's produced some of the world's best magicians. He performed as the Master Magician at Korea's best magic bar, "Trick," for over 10 years. Since .. 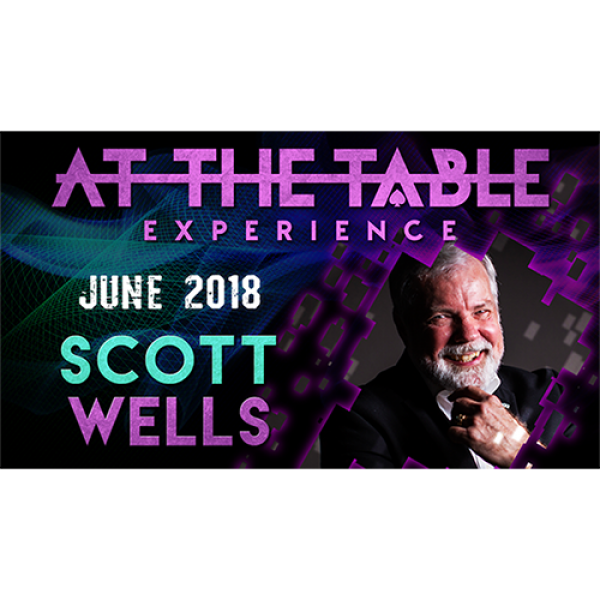 It's finally here-Seol Park's At The Table lecture! 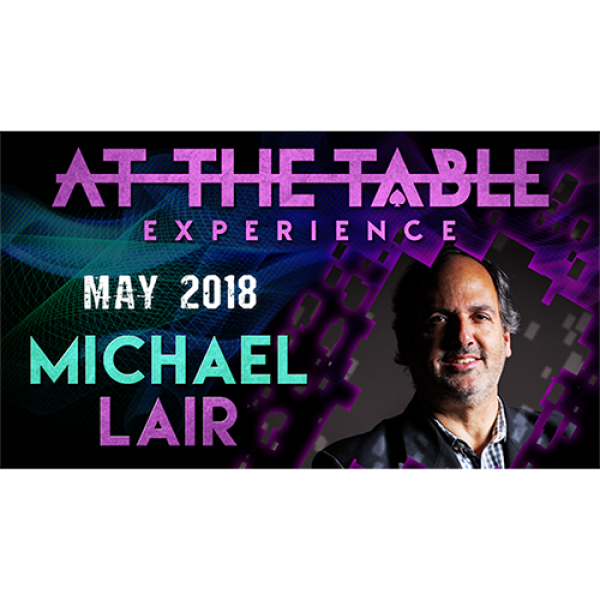 He's an internationally acclaimed magician performing all over the world in places like Taiwan, the US, Canada, the Philippines, Japan, Vietnam, and..
First up this month is one half of the duo that brought you the wildly popular Envy-lope effect, Brandon David - he is a creative tour-de-force. 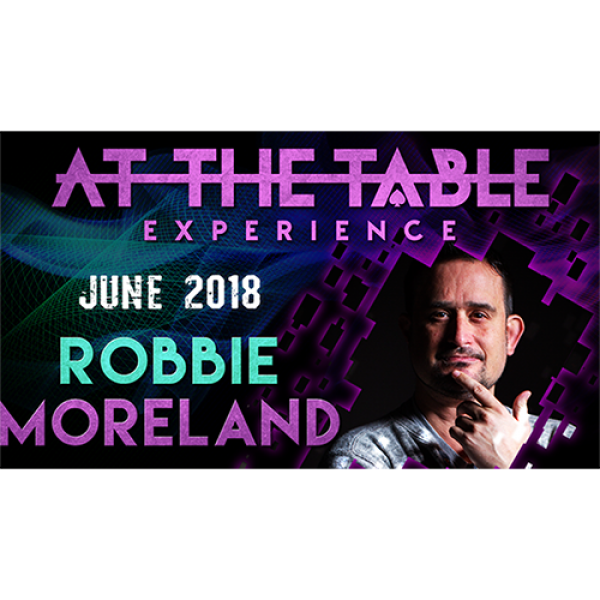 In his lecture, Brandon brings over 4 hours of killer v..
Come join us for an amazing experience of internationally acclaimed magicians, right here At The Table. 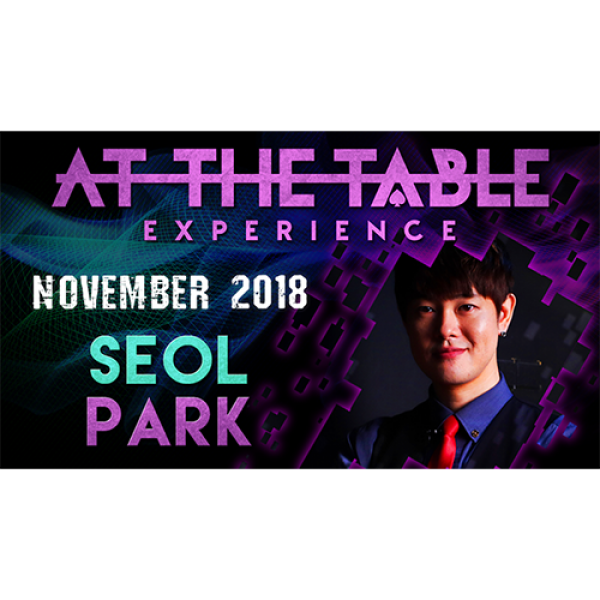 First up this month is the lecture we've all been waiting for, Seol Park! He's an internationall..